We all want access to data and information immediately. Whether you are at home or at work, the world that we live in today means we need fast, online access and data sharing capability. In cities like Edinburgh where fast broadband fibre services are available, it makes sense to continue that speed throughout your home or business by installing modern data cabling. You may be paying for ‘superfast broadband’ but if the internal network of your premises does not support that, then you will not get the full benefits you are paying for. 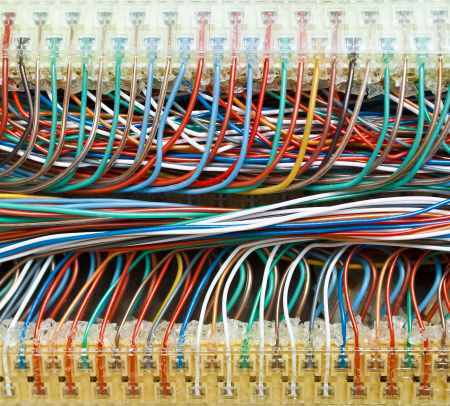 Our data cabling service will change the way you work and enjoy home entertainment. Government websites such as Inland Revenue. Even MOTs are submitted online. In one home every room may have devices connecting to the internet eg mobile phones, PCs, laptops, tablets, TVs. You may also want to have access to your data from each room so that once you have downloaded some music, then everyone can access it from their own device. Implementing data cabling to each room will give you a much superior service than relying on Wi-Fi for everything. 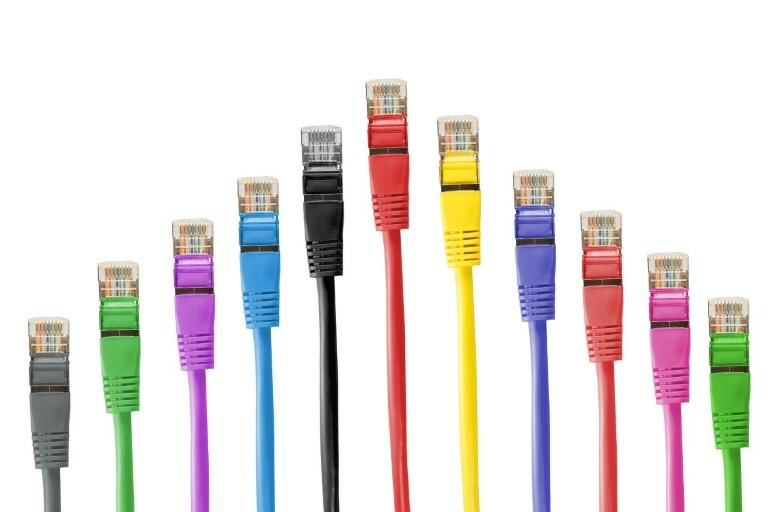 CAT5e provides suitable bandwidth for the majority of small businesses and home installations. CAT5e cable will support Ethernet, Fast Ethernet, and Gigabit Ethernet. Cat6 is designed especially for high performance Gigabit use and is used in most commercial set-ups, however some home users are now demanding it so that they can fully enjoy media streaming such as watching HD films while other members of the family are gaming. Fibre Optic is used where there is a need for large data transfers over a large network. It is not restricted by the cable length issue of using copper. If you would like to improve your data sharing capability and performance, for your business or home, please get in touch to discuss your requirements. Our electrians can install the appropriate type of data cabling efficiently and safely. We have experience of working in both old and new buildings and will plan the installation to minimise any disruption to your staff. We can provide recommendations and options to meet your needs and budget along with a free no obligation quote.